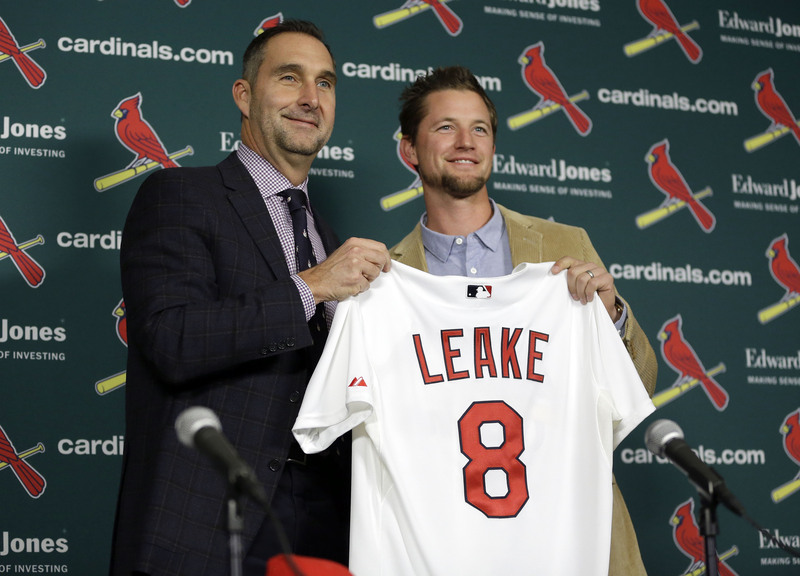 Stlcardinalsminimo thinks the Mike Leake deal isn’t bad at all for the Cardinals. Do you agree with the B+ grade that Daniel Satter Sport Talk gave the move? 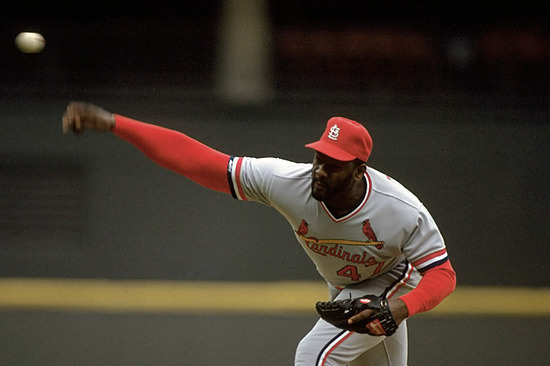 Might Redbirds fans’ lump-0f-coal offseason turn into a gem, asks It’s About Nine. 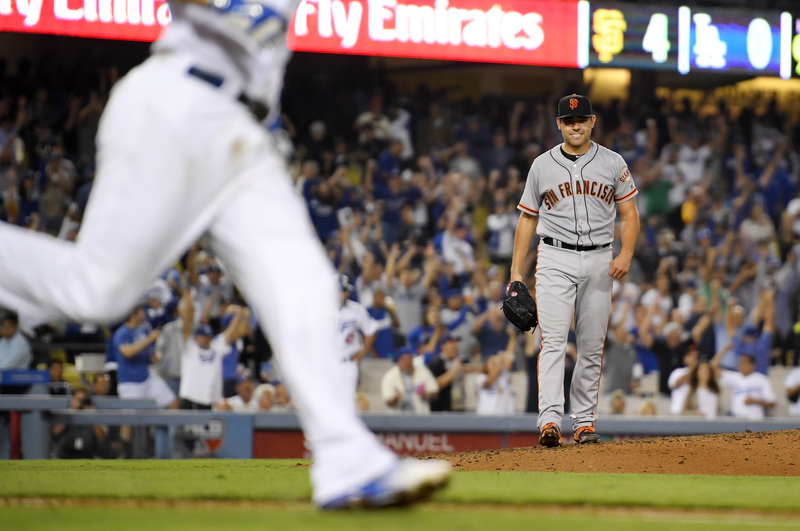 BBST thinks the A’s missing out on Scott Kazmir could come back to haunt them. What will left field look like for the Royals in 2016? Around the Horn Talk discusses. Yankeebiscuitfan wonders if Jackie Robinson’s statue should be at Dodger Stadium. Want a behind-the-scenes look at C.J. Wilson’s workout route? Enter The Halo Way. The Call to the Bullpen writers speculate as to offseason trades that could happen. What does the final Think Blue Review of 2015 bring? Head to Dodger Insider. Breslanta has an update on SunTrust Park construction, if you’re curious. What does Alejandro De Aza bring to the Mets? GENY Mets answers that question. Looking for a Phillies-themed take on a holiday classic? Phillies Phollowers has it.